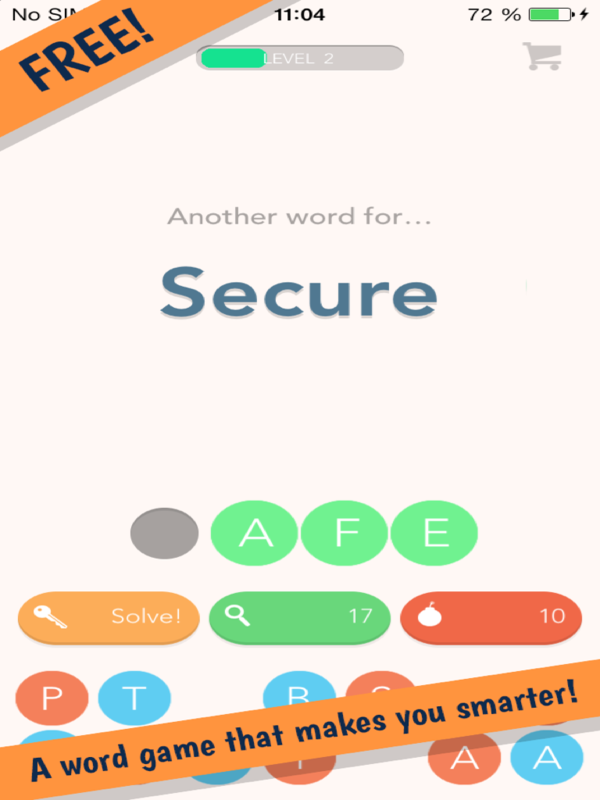 Today we release our new free word game: The Synonym Scrambler! From a scrambled word bank, you’ve got to build the right word and match it with its synonym. Can you match them all? The game is great for building vocabulary, practicing spelling, and strengthening your mind! Try it for free on iPhone, iPod, iPad or Android devices. 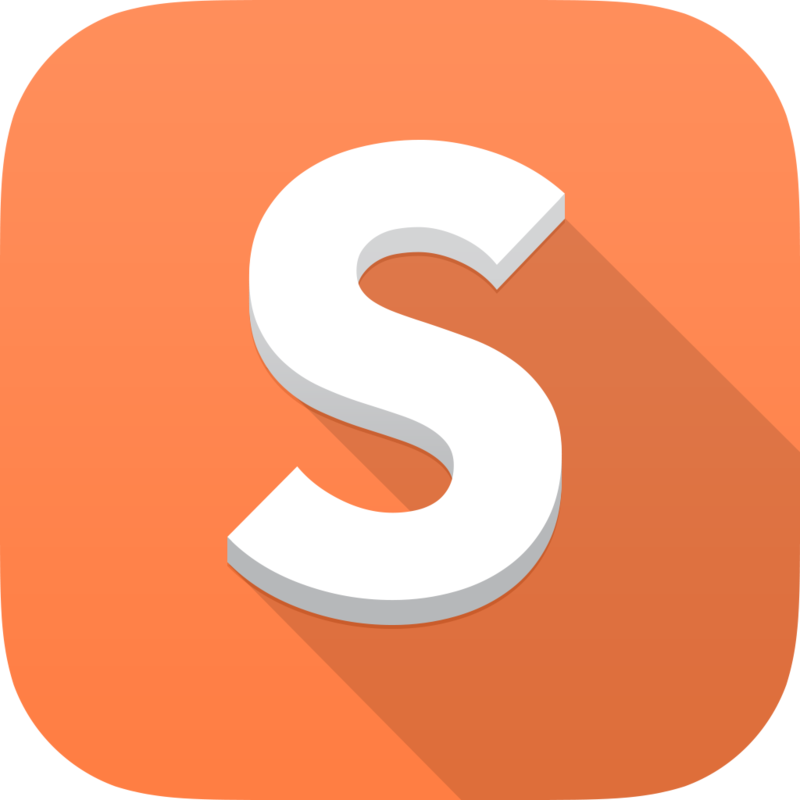 The Synonym Scrambler is available in English, French, German, Swedish, Danish and Norwegian.